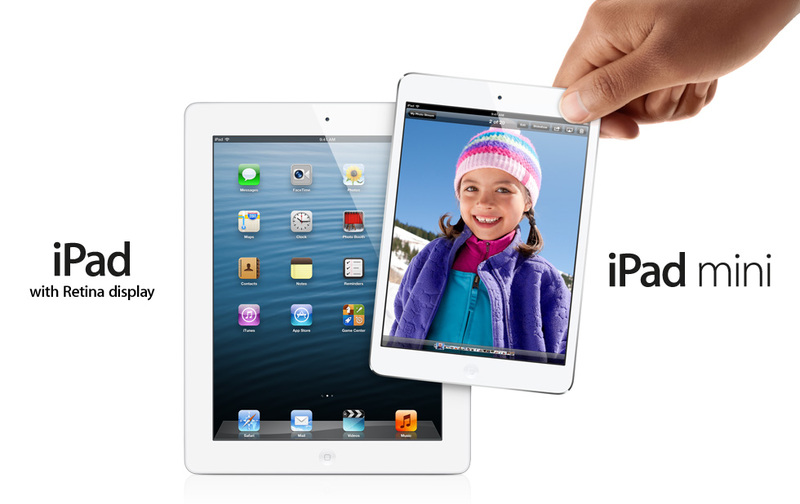 The contracted manufacturer, Pegatron, who make the iPad Mini and iPhone 4S, have reported today that it’s revenue for consumer electronics will drop 25 to 30 percent from the previous quarter. The decline in revenue has been put down to a decline in the funds raised as a result of manufacturing the iPad Mini, and this is due to a weaker demand for the device. 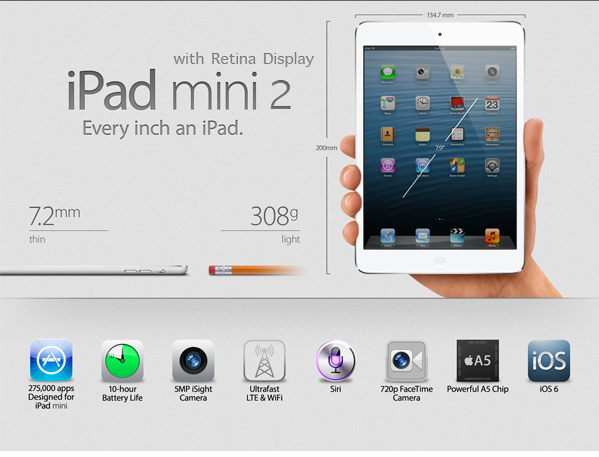 The iPad Mini accounts for more than half of Pegatron’s consumer-electronics revenue, and the iPhone 4S contributes a majority of sales in the communications division, Cheng said. The decline in demand for the iPad Mini could be attributed to the anticipation for consumers of the iPad Mini 2, as naturally when a new version of a product is looming, the existing product demand drops. However, Pegatron’s experience of seeing all consumer electronics fall in demand means the problem is not isolated to the iPad Mini. A possible reason for this could be a natural point in the product cycle, and all Pegatron manufactured devices have hit this peak at the same time, where the consumer market are content with what they have so demand naturally falls. We are in a position at the moment where everything in the market has a rumoured or announced successor not too far in the future, so there are very few people who choose to buy at this stage. Taking the PS3 and Xbox 360 as perfect examples, as consumers are waiting for the next generation. So on the surface while it may seem that demand for the iPad Mini has declined, I think the results show more the fact that consumers are just readying themselves for the iPad Mini 2.